Why you drive an automatic, who snapped Obama’s best shot and what’s Lord Byron got to do with it? Here are ten ways Armenia’s made your life easier and a bit more fun. 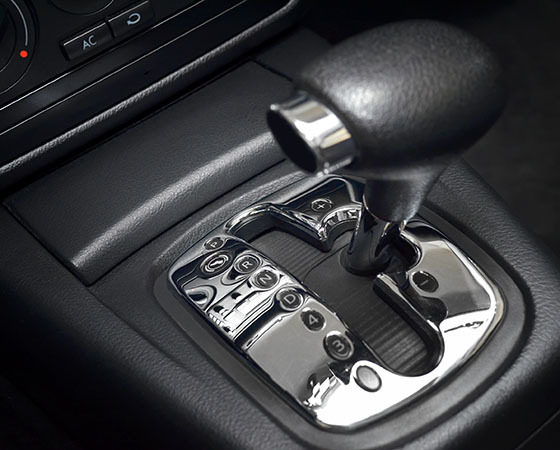 If you hate driving a stick shift, you can thank an Armenian for making getting behind the wheel as easy as putting the car into “drive.” Cars changed the world and one of the biggest technological changes in cars was the automatic transmission, credited to Armenian-American inventor Oscar Banker (Asatour Sarafian). 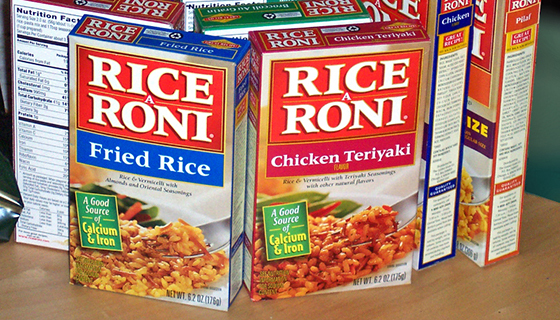 Among the most popular boxed foods in 20th century America, Rice-a-Roni was actually inspired by an Armenian Genocide survivor named Pailadzo Capatanian. 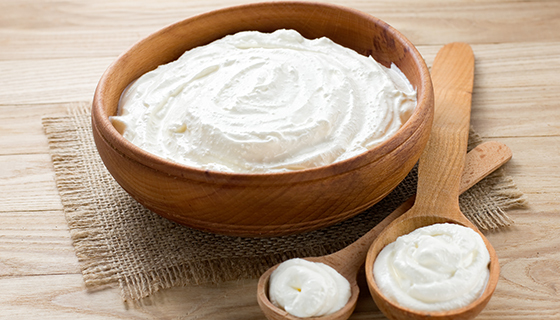 It comes in a million flavors, shapes and sizes and is the ultimate health food: yogurt, of course. It was popularized in the United States by the Colombosian family and their Colombo Yogurt brand. As Genocide survivors, the Colombosians first called their product by its Armenian name, madzoon, but changed the name to yogurt so it was easily identifiable by other refugees from the Ottoman Empire. The three major monotheistic religions of the world each have a quarter in Jerusalem – and so do the Armenians. 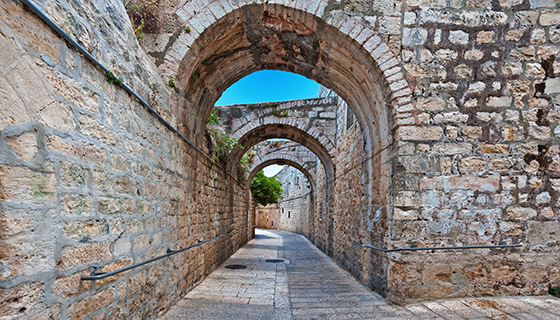 Although Armenians aren’t a religion unto themselves, their longtime presence in Jerusalem and their being the first Christian nation probably had something to do with them getting a piece of the Old City. Not only that, Armenians who make a pilgrimage there come back with tattoos on their arms to signify that they’ve been. 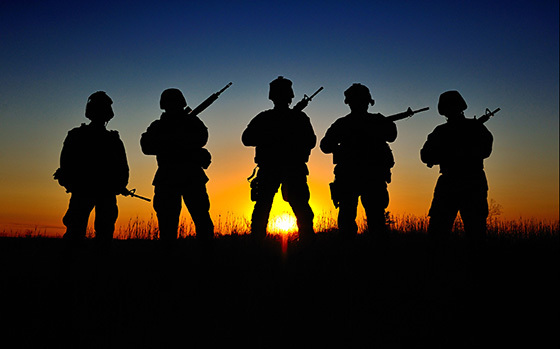 The United States Marines are known as the toughest American fighting force, but one Armenian-American took “tough” to a whole other level. Arpiar Missakian, originally from Kessab, was a survivor of the Armenian Genocide, joined the United States Marine Corps, where he was a rifle instructor, and then outlived all other Marines, becoming the oldest living Marine veteran starting in 1997. He died in the year 2000 at the age of 106. The beautiful capital city of the medieval trading empire became home to an order of Armenian Catholic monks, who were gifted an island that formerly housed a leper colony. Yes, a leper colony. That sounds terrible, but the island is beautiful and became a center of Armenian intellectualism. 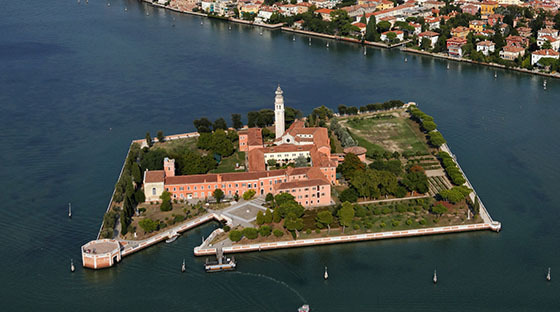 Today, it holds some of the most important Armenian artifacts in the world – and boasts a stunning view of Venice. 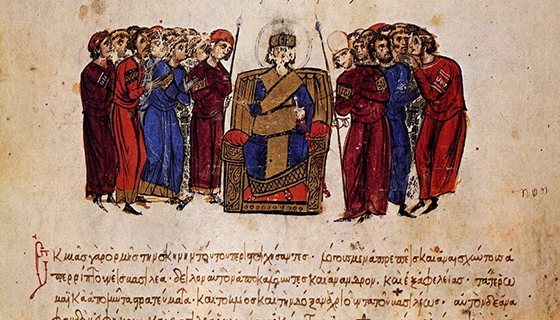 The Byzantine Empire, the largest and most powerful state for the better part of 1,000 years, was known as being Greek, but, in reality, it had several Armenian emperors. No less than 10, actually. And that’s only all the way at the top. Many high-level generals, intellectuals and other political leaders in the empire were also Armenian. When candidate-turned-president Barack Obama needed a picture, he went to Scout Tufankjian, a photography virtuoso who followed him on the campaign trail after he got elected. 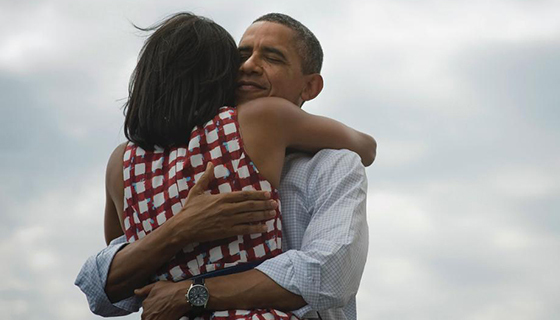 President Obama’s trust was well placed: Scout took the most popular photo of all time of the president and his wife Michelle hugging. It held the record until Ellen’s group selfie at the Oscars. What a way to lose the top spot. Istanbul is known for its stunning geography and magnificent architecture. One Armenian family, the Balyans, played a greater role in this than most can claim. 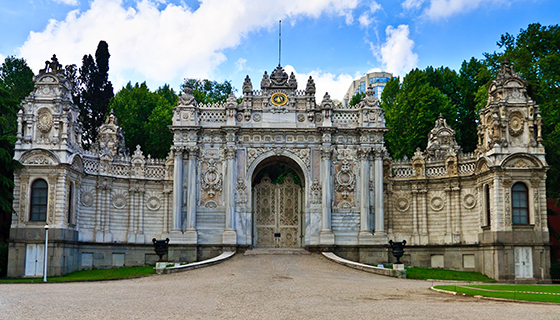 Among others, they designed the sultanate residence of Dolmabahce. Don Juan is known as the world’s most infamous womanizer. The famous English poet, Lord Byron, in his eponymous poem about Don Juan believed that the philanderer was himself seduced by women. 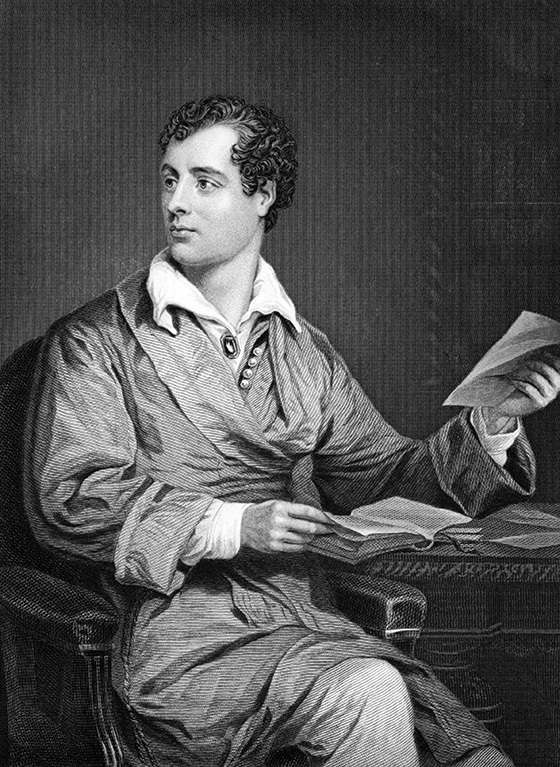 We can’t know which way the seduction went with Don Juan, but we do know that Byron was himself seduced – by the Armenian language. He was so entranced with it that he spent time learning it from the Mekhitarist monks on the San Lazzaro Island in Venice.